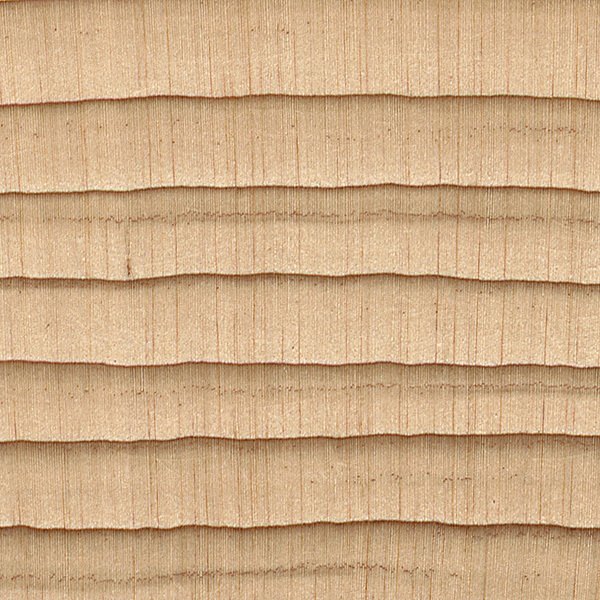 Color/Appearance: Heartwood is pale brown or tan, while the narrow sapwood is nearly white. Numerous small knots are common in the wood. Grain/Texture: Grain is usually straight, with a fine, even texture. Moderate natural luster. Endgrain: Resin canals absent; earlywood to latewood transition gradual, color contrast medium; tracheid diameter small to very small; zonate parenchyma. Rot Resistance: Rated as durable to very durable regarding decay resistance; also resistant to termites and powder post beetles. 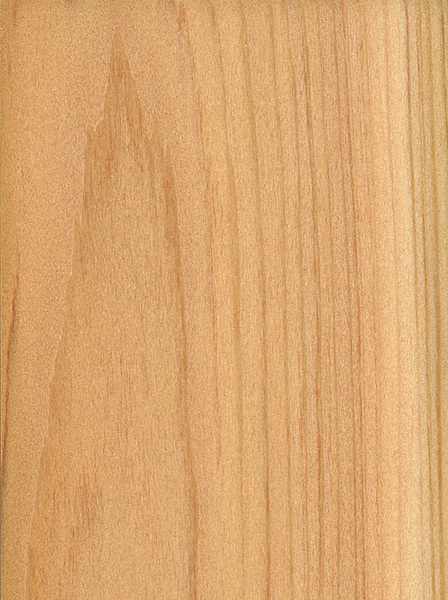 Workability: Northern White Cedar has good overall working characteristics, and works easily with both hand and machine tools. 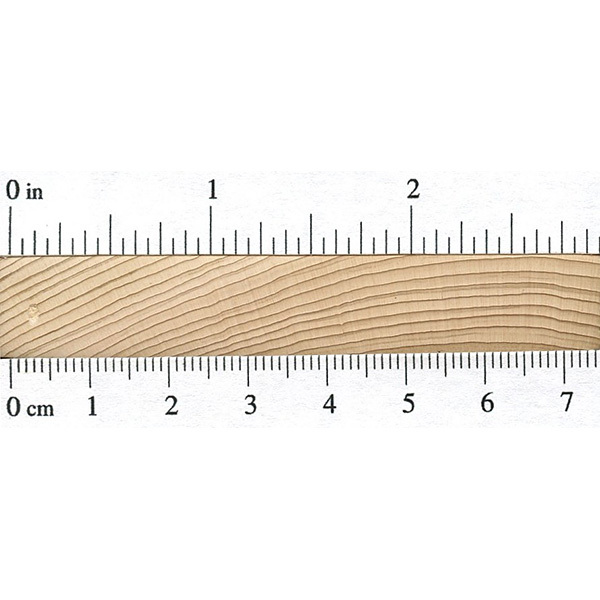 However, the wood is both soft and weak, giving it poor screw-holding capabilities. 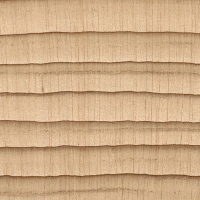 Northern White Cedar glues and finishes well. Odor: Northern White Cedar has a distinct (though moderate) cedar-like smell when being worked. 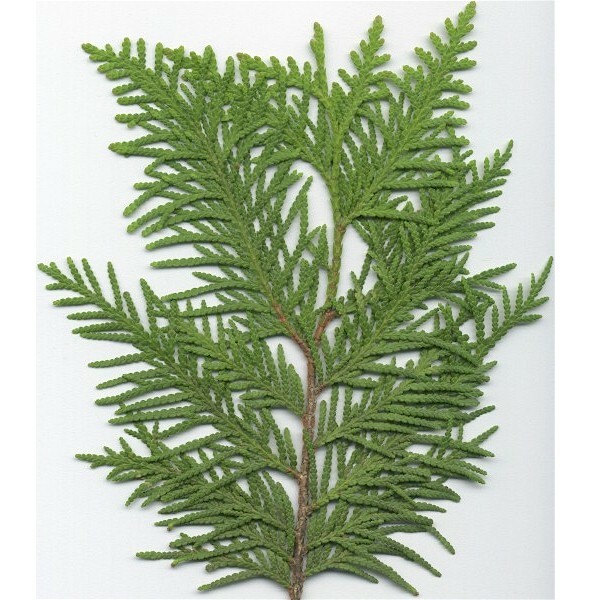 Allergies/Toxicity: Although severe reactions are quite uncommon, Northern White Cedar has been reported to cause skin irritation, runny nose, as well as asthma-like symptoms. Reported by the USDA to be among the most allergenic woods native to the United States. See the articles Wood Allergies and Toxicity and Wood Dust Safety for more information. 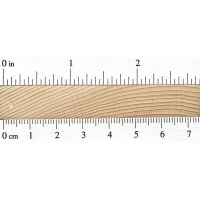 Pricing/Availability: Generally available in smaller sizes of lumber. Prices should be in the mid range for a domestic softwood. Common Uses: Fences, posts, shingles, piles, canoes, outdoor furniture, railroad ties, and paper (pulpwood). 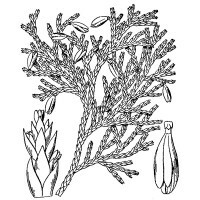 Comments: In tree form, Thuja occidentalis is commonly referred to as Eastern Arborvitae—or simply just Arborvitae—and is widely used as an ornamental tree, with hundreds of different cultivars in existence. 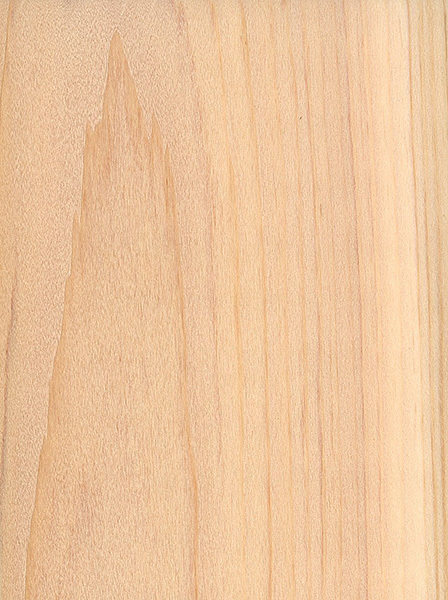 Perhaps the closest thing to Balsa that the United States has domestically, Northern White Cedar is one of the very lightest and softest of commercially available woods in the country. Yet the greatest value of this wood is not merely in its lightness, but in its resistance to decay, lending it to many exterior applications. If i use this as panneleing in my cottage will ir smell nice like red cedar will? There are two types of “red cedar” common in the US, western and eastern. 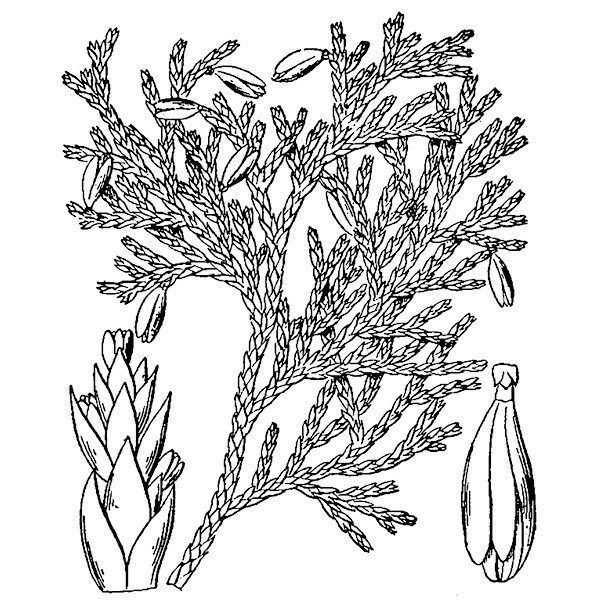 Eastern red cedar is the stuff they make moth balls and closet liners out of — and northern white cedar will NOT smell like this wood. Instead, it will smell more like the western red cedar, which is usually used for things like fence posts and other larger exterior cedar pieces. Do I need to strip the bark to use it as pergola poles? I am planning on repurposing large poles that were cut late August to make the pergola in upstate New York. Jen, it depends on what type of playset you mean. It would probably be fine for the bigger log-type playsets with carriage bolts to hold the frame pieces together. Is this good wood to build a playset out of? Reading the description, it doesn’t seem like it.